Great investment property in Springcreek Addition in Derby! Property features open floor plan with 3 bedrooms, 2 full baths, large rec room and 2 car garage and is located within walking distance of Derby HS! 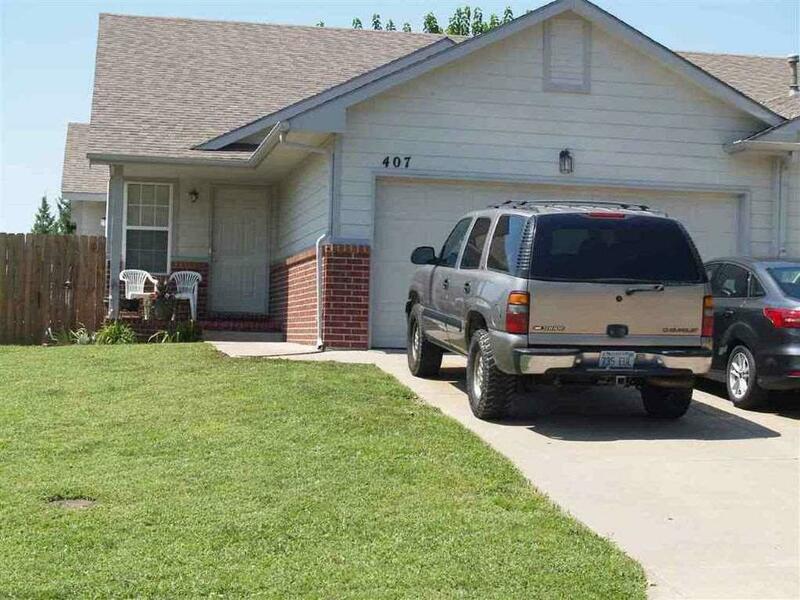 Attached property is 409 Zachary, both are for sale and must be combined together.